There’s plenty to like about Shanghai. Deservedly the view from the Bund across to the Blade Runner cityscape dominates dispatches, but there’s plenty of reward if you are prepared to go walking. 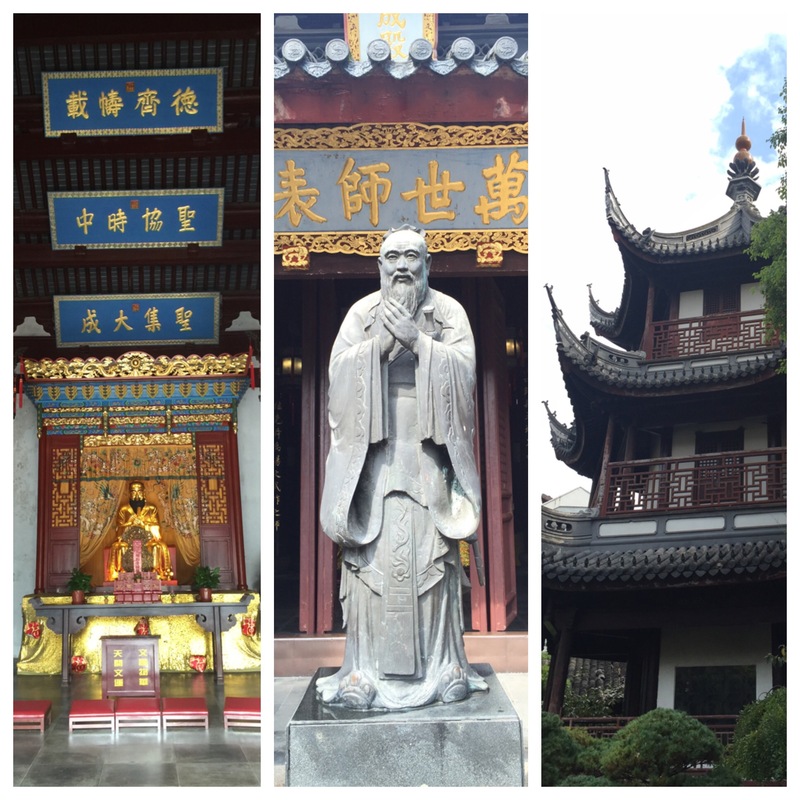 Buried amongst built up suburbia is a wonderful temple to Confucius, built in the 14th century. 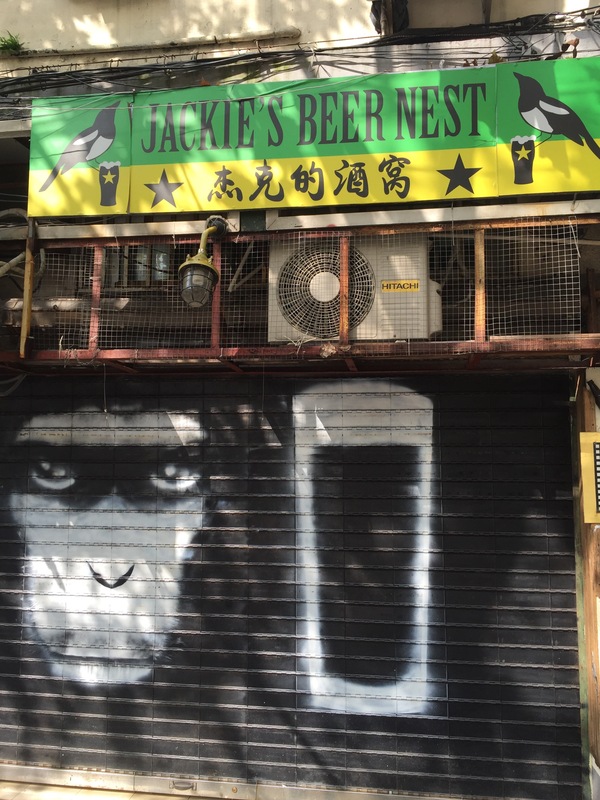 Once your templing is done, you can treat yourself to beer nearby at one of the most unusual tap houses I’ve ever found – Jackie’s Beer Nest. 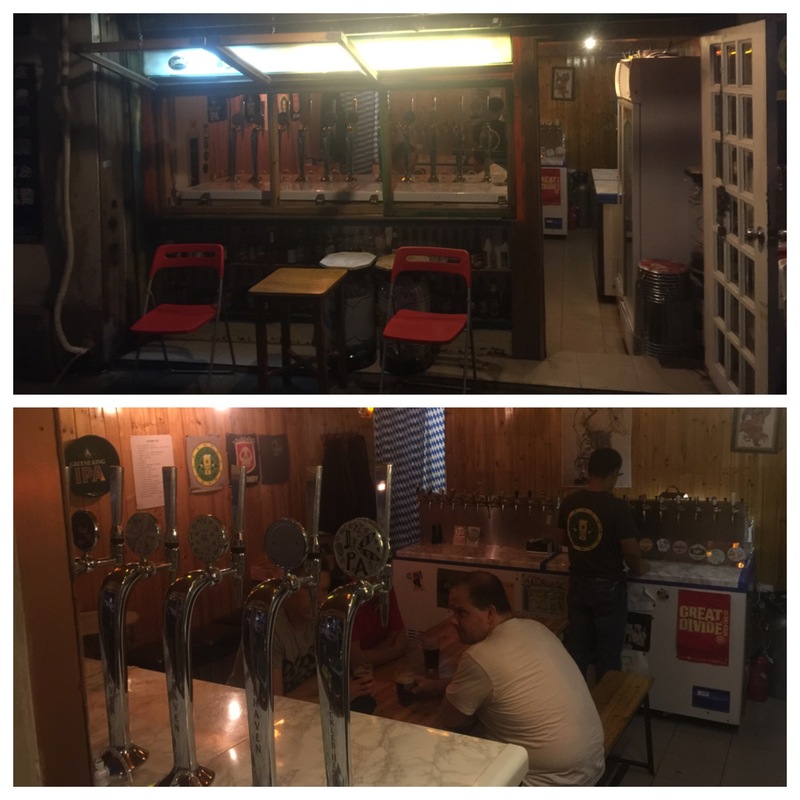 This tiny, tiny bar has more taps than it can fit people inside. There’s 40 taps and Jackie (whom I met) loves the Kiwis. Tuatara, Epic, 8 Wired in Shanghai? Who’d have thought it? Well, Jackie has. The nest is in amongst some great street seating restaurants in Zhaozhou Road. He’s a lovely fellow. Opening hours are 5pm – 10pm. He’s also turned his hand to brewing himself and he offered up a ginger and date beer, which was actually quite tasty. Maybe inspired by Epic’s Fig Stout. Thanks, Jackie, you provided one of the highlights of my trip. 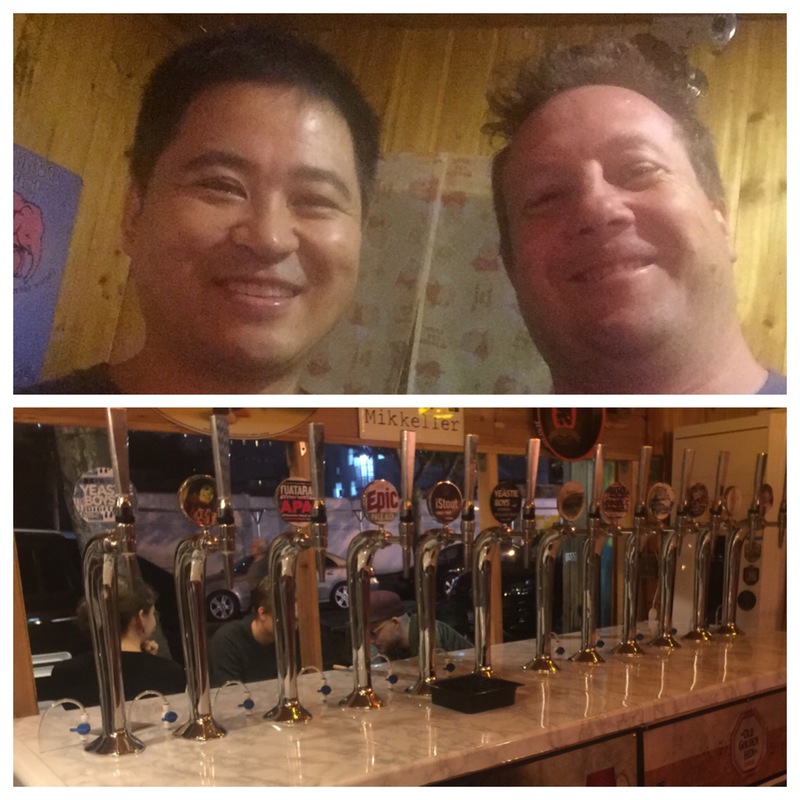 A more conventional beer destination is Yongkang Lu. This strip of bars and restaurants caters for pretty much every taste. Portuguese, Mexican, Irish to name a few. 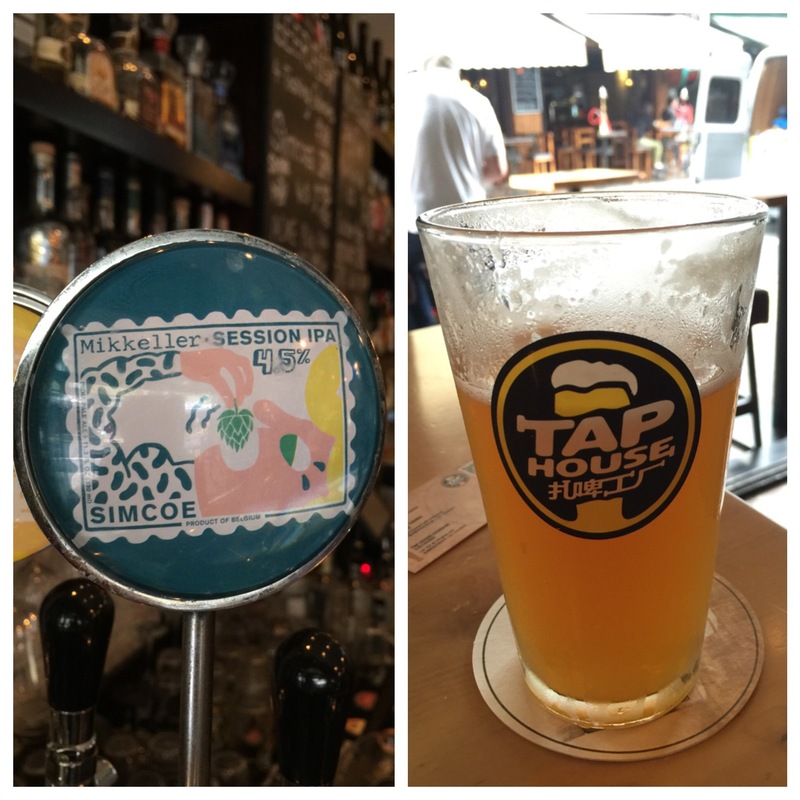 I was tipped to the Tap House, which provides a little more room than Jackie’s. 18 or so high quality taps with Mikkeller dominant. Plenty of outdoor seating available for people watching as well. Great to have options beyond Shanghai Brewing and Boxing Cat (not that they aren’t great places).